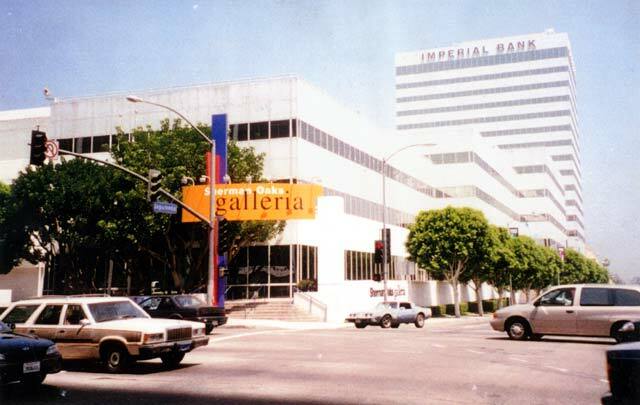 During the 1970s, a number of new formats and shopping center types evolved. 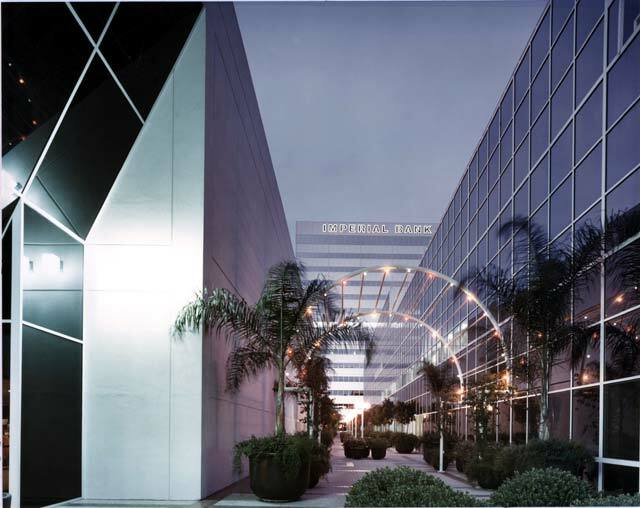 The 1980s was a period of unique growth in the shopping center industry, with more than 16,000 centers built between 1980 and 1990. In the U.S., postwar migration from cities to suburbs increased the need for centralized shopping facilities. In 1970’s, an indoor shopping mall was created by adding Department Stores and a number of local retailers as well as nationally known specialty shops in a enclosed space. Shopping malls have become a way of life in America. There are more shopping centers than movie theaters, school districts, hotels or hospitals. In his book The Malling of America, William Severini Kowinski describes the organization of space in a typical indoor mall. Until the mid-1990s, the trend was to build enclosed malls and to renovate older outdoor malls into enclosed ones. Such malls had advantages such as temperature control (although the open-air mall has become popular once again). Kowinski also suggest that indoor malls became a new commercial center or “Main Street.” But this main street looks and functions much differently than the traditional Main Street. Before the indoor mall, Main Street functioned as the principal business district as well as the “main drag” that led through town. This Main Street was both for pedestrians conducting business and social affairs. Malls keep changing their style. They are ripping away their roofs and drywalled corridors, adding open-air plazas, sidewalks, and street-side parking. 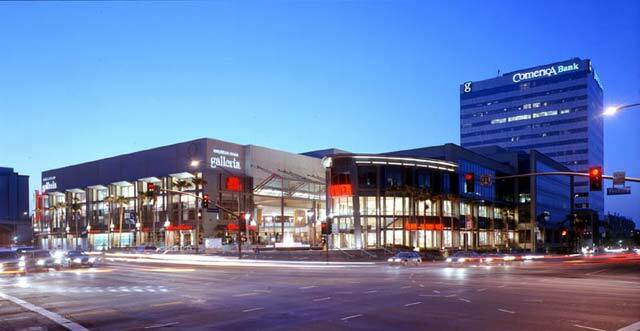 One example is the Sherman Oaks Galleria which was built as an indoor mall in the 1970s but received a facelift in recent years. These redesigns are often trying to bring back the “urban street” feel. Yet, while these new malls may appear to be public space, they’re not public at all, at least if you want to do anything but shop. By “public” we assume that the space is accessible to everyone, but in reality these spaces are not. You have to have money or purpose to be in a shopping mall. You cannot just approach anyone and speak to them or do anything in these spaces. If you wanted to have a picnic in the middle of a shopping center or even eat your own homemade sandwich at a food court table you would be asked to leave. You can throw out people passing out pamphlets or wearing sandwich signs, or the homeless. It’s private property. You can hire private security forces that aren’t subject to public approval like the city police force. You can also control the options, for instance a mall might have only one store selling a certain thing, so competition is eliminated.